The A301 system is a Shaker Style aluminium profile aimed at the premium level markets. The A301 is available in two wood grain finishes which compliment the Avola range of panel inserts; Champage Avola and Truffle Avola. Panels are also available in glass and mirror. 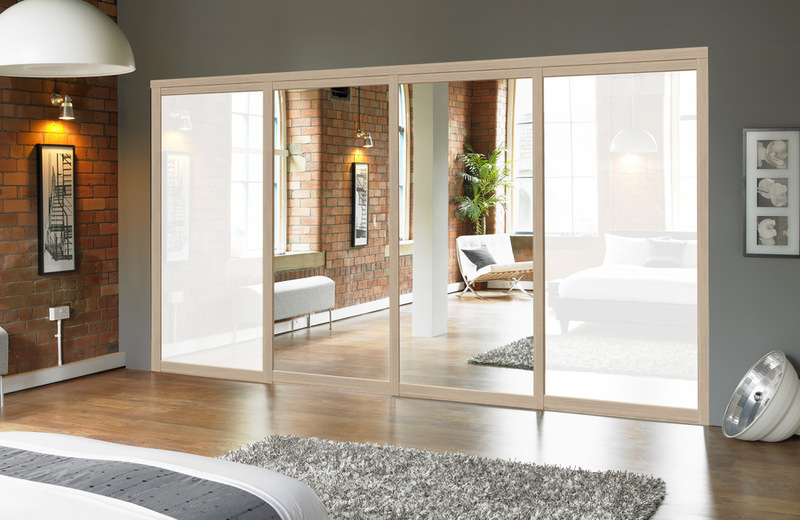 Doors can be split into three equal sections or left as one full panel. The system exclusively uses identical top and bottom rollers – ensuring years of maintenance free operation.